The reason this method is so powerful is that you don’t have to make any changes to your web application, you just have to sacrifice a little bit of memory. This isn’t going to fix all of your problems, but it definitely can’t hurt. Note: if your application updates tables frequently, then the query cache will be constantly purged and you won’t get much or any benefit from this. This is ideal for an application that mostly does reads against the database, such as a WordPress blog. This also won’t work if you are running on shared hosting. 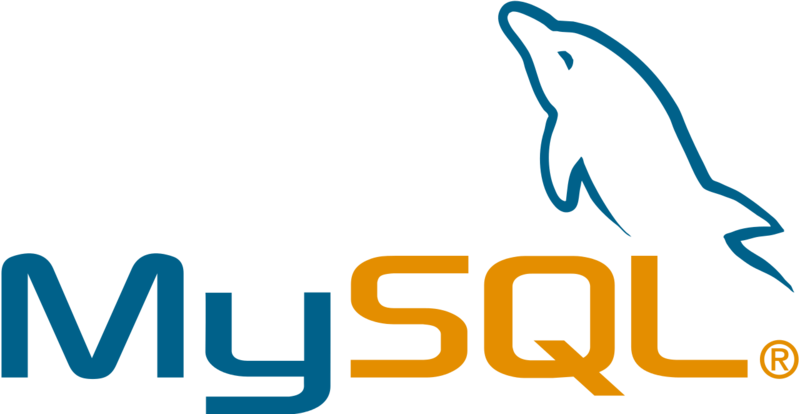 The first thing you’ll want to do is make sure that your installation of MySQL actually has query caching support available. Most distributions do, but you should check anyway. You’ll want to run this command from your MySQL console, which will tell you if query caching is available. query_cache_size – This is the size of the cache in bytes. Setting this value to 0 will effectively disable caching. query_cache_type – This value must be ON or 1 for query caching to be enabled by default. query_cache_limit – This is the maximum size query (in bytes) that will be cached. If the query_cache_size value is set to 0 or you just want to change it, you’ll need to run the following command, keeping in mind that the value is in bytes. For instance, if you wanted to allocate 8MB to the cache we’d use 1024 * 1024 * 8 = 8388608 as the value. Now how do we tell if it’s actually working? You can use the SHOW STATUS command to pull all the variables that start with “Qc” to take a look at what is going on under the hood. You’ll notice in the stats that I have plenty of free memory left. If your server shows a lot of lowmem prunes, you might need to consider increasing this value, but I wouldn’t spend too much memory on query caching for a web server… you need to leave memory available for apache, php, ruby, or whatever you are using. If you want these changes to survive a reboot or restart of the mysql server, you’ll need to add them into your /etc/mysql/my.cnf configuration file for MySQL. Note that it might be in a different location on your installation. Open up the file using a text editor in sudo or root mode, and then add these values if they don’t already exist in the file. If they do exist, just uncomment them. Query caching can significantly improve the speed of your web application, especially if your application does mostly reads. Monitor the status using the methods above and see how it works over time.